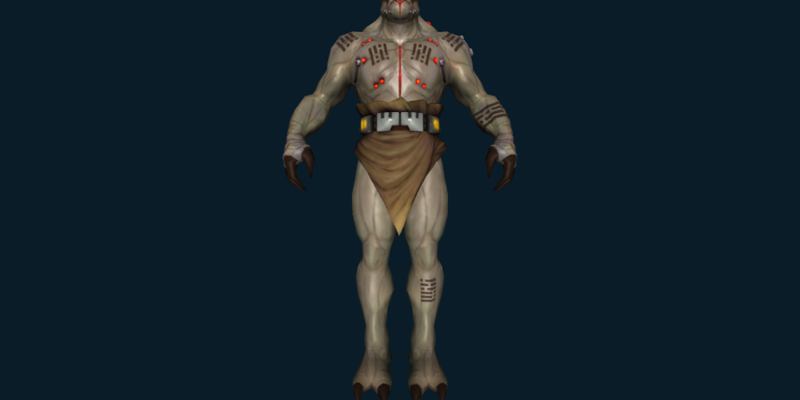 After directly demonstrating your power to Khem Val, he has once again yielded to your strength and joined your Alliance. 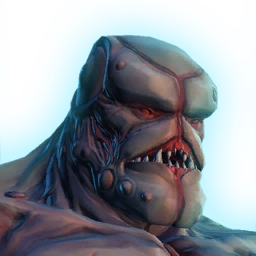 You've reconnected with Khem Val and he has joined your Alliance. Khem Val joined the Order of Zildrog in revenge for letting Zash have his original body. He perished in Vinn Atrius's attempt to power Zildrog. After all these years, you have begun a romantic relationship with Khem Val. However, the ancient must first complete a number of traditional rituals before he can give himself over to his feelings for you. After reuniting with Khem Val and beginning a new stage of your relationship, things have changed and you no longer care for him in the same way.